On July 21, Special Olympics celebrated its 50th anniversary at Soldier Field in Chicago. Thousands of people gathered with athletes from around the world for a day of competition and family-fun activities followed by an evening of entertainment with a concert hosted by Chance the Rapper featuring Smokey Robinson, Usher and many other talented artists. Forum supports Special Olympics Illinois and its mission to provide opportunities for children and adults with intellectual disabilities to develop physical fitness, demonstrate courage and experience joy. View the complete photo album on our [Facebook](http://www.facebook.com/ForumFin) page. Forum Partner Mary Anne Ehlert is an advocate for the special-needs community and serves on the board of Special Olympics Illinois. “I was fortunate to be able to participate in the 50th anniversary of the Special Olympics in Chicago. 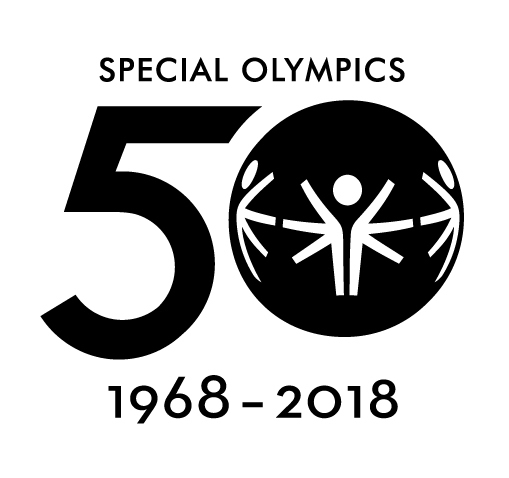 It was an amazing time from the celebration with all the athletes, including the original athletes from the first event 50 years ago, to the recognition of those who made Special Olympics happen, including Illinois Supreme Court Justice Anne Burke and Eunice Kennedy Shriver, founder of Special Olympics. Goosebumps were the order of the week. We watched the Special Olympics torch take a lap around the city on its way to Soldier Field to be forever stored next to the new Special Olympics monument, the Eternal Flame of Hope. We cheered as Special Olympics athletes competed side by side with athletes without disabilities in the new Unified Sports program. 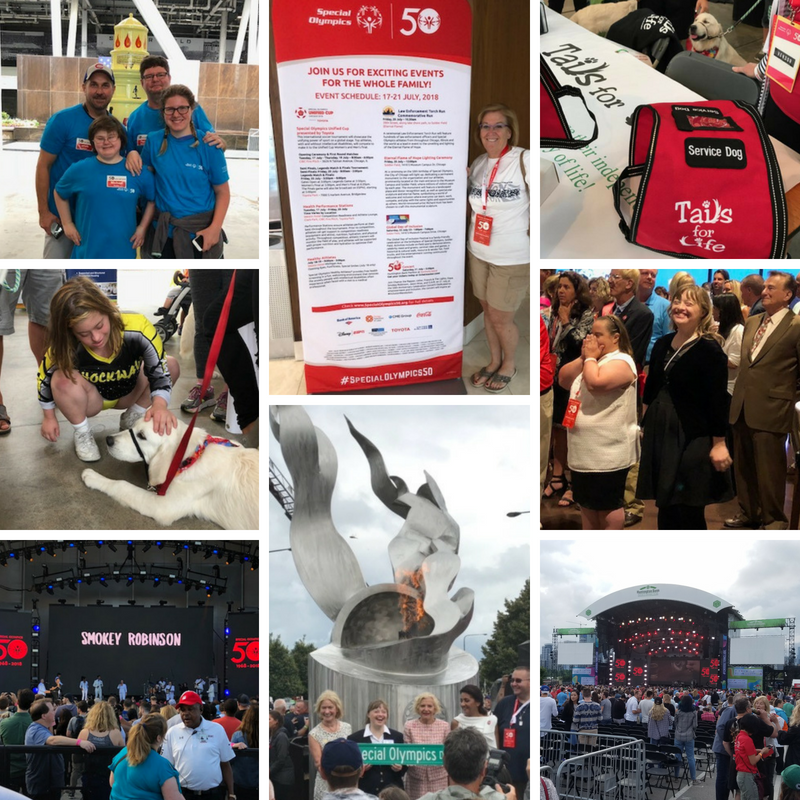 We shared information at the Global Day of Inclusion with athletes and their families along with the other companies and organizations that choose to support the efforts of Special Olympics. We wrapped up with an amazing concert at Northerly Island with new artists for the younger crowd and oldies for the rest of us! The best part was participating in discussions as to how we can create a new world of inclusion for those with disabilities for the next 50 years. As I reflect on the past, I have seen a tremendous change in the opportunities available to our athletes. My late sister, Marcia, was a Special Olympics athlete over 40 years ago, and I am sure she was smiling down on the events throughout the week right along with me.